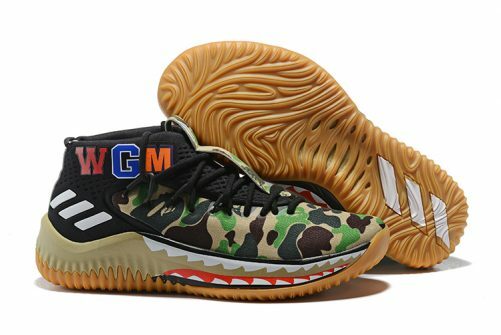 While most of you know him as Damian Lillard, some of his bigger fans might know him by his rap alter ego, Dame Dolla. Ballers who think they can rap and rappers that think they can ball has been an internet meme for as long as the twitterverse has been around, but Lillard is one of the few exceptions that can check off both boxes. 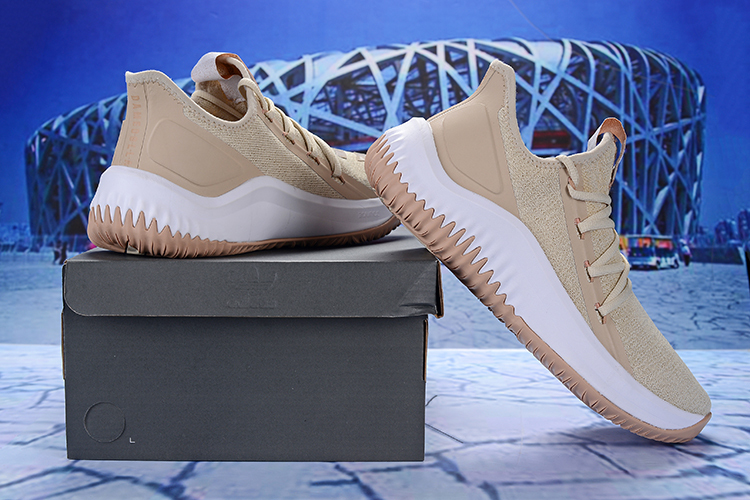 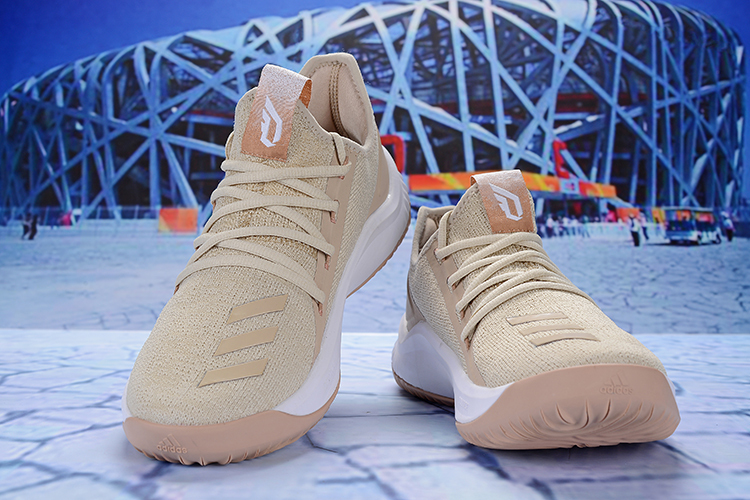 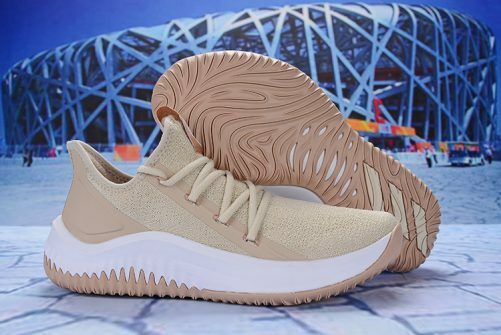 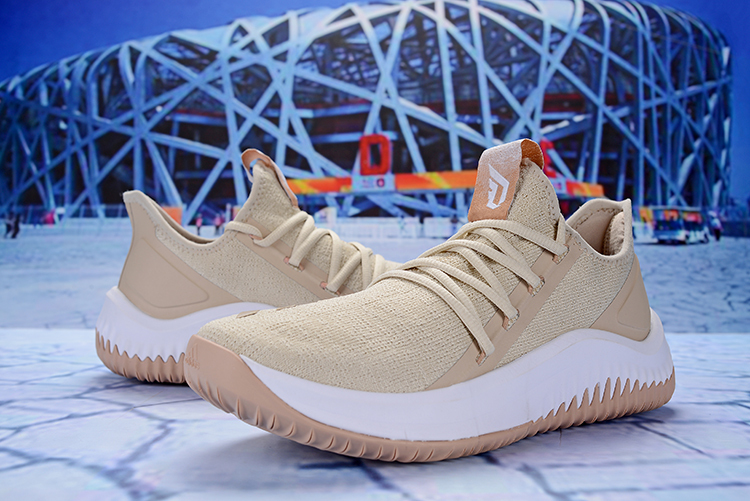 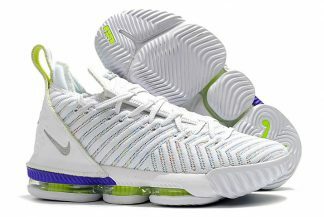 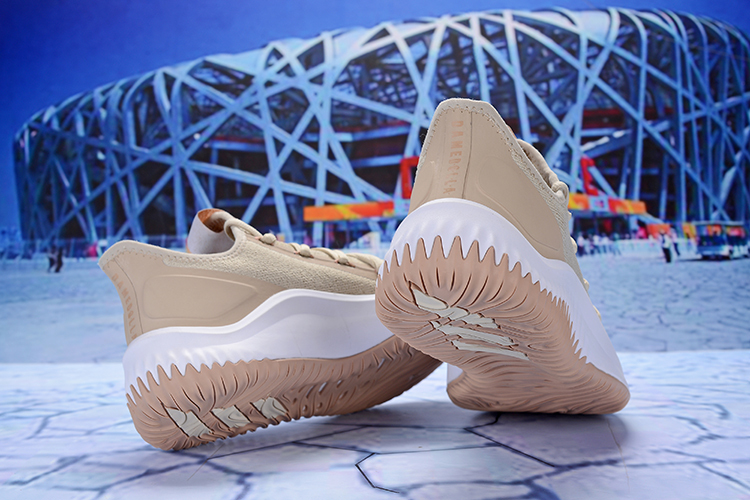 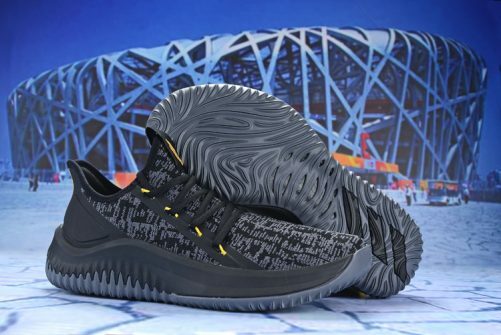 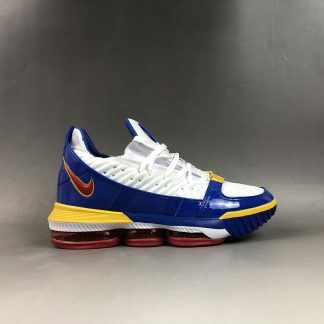 In honor of his second life, adidas is introducing the Dame Dolla, another basketball shoe in the All-Star’s signature line of models. 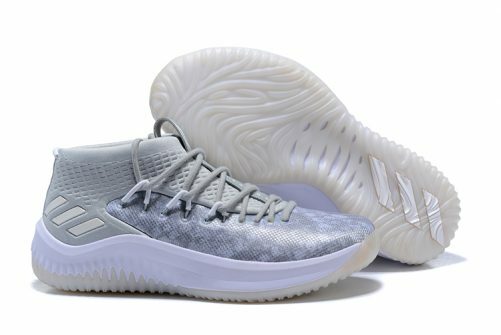 To introduce the new silhouette, the Three Stripes has plans for two simplistic colorways for this new sneaker that bears a striking resemblance to the Dame 4 as a whole. 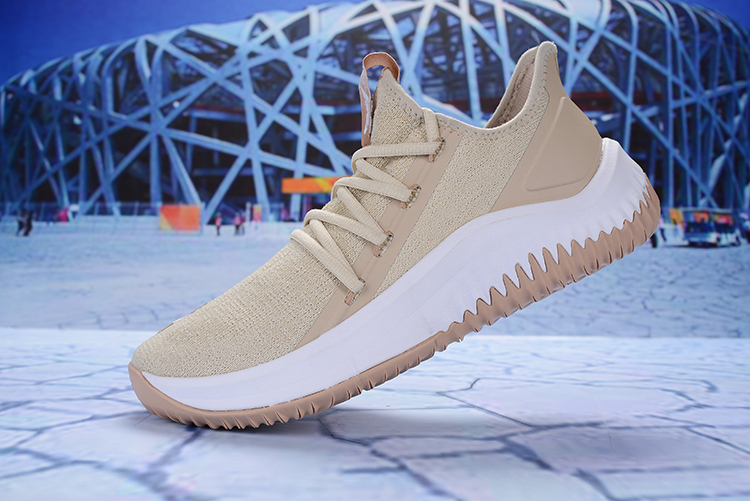 With a light tan color scheme that comes with a gum bottom and a heather grey option that comes with red highlights, adidas picked two neutral looks that will help the shape of the sneaker take center stage.